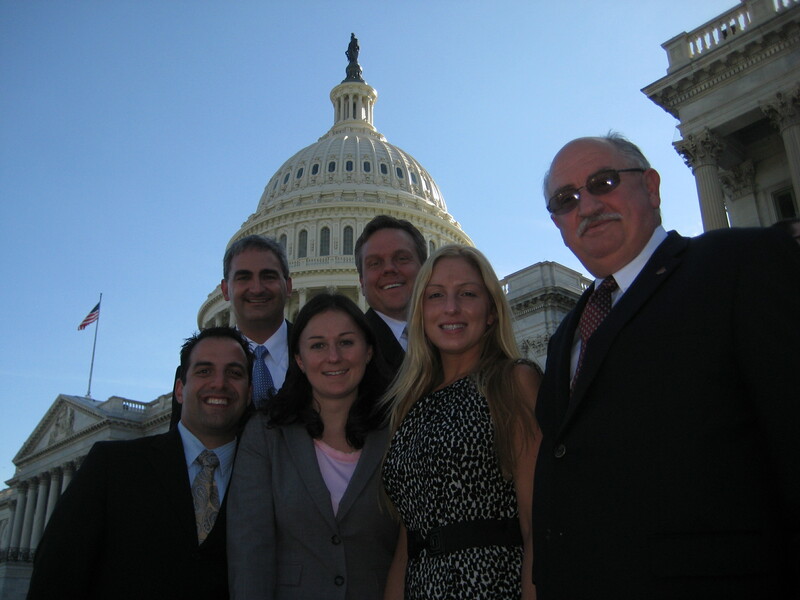 ICAP members Joe Magdziarz, MAI, SRA, Kenneth Mrozek, SRA, Richard deVerdier, SRA, Alexandra Meade and Peter Poulos attended this year’s Leadership Development & Advisory Council (LDAC) held by the Appraisal Institute in Washington, DC, July 26-28, 2011. 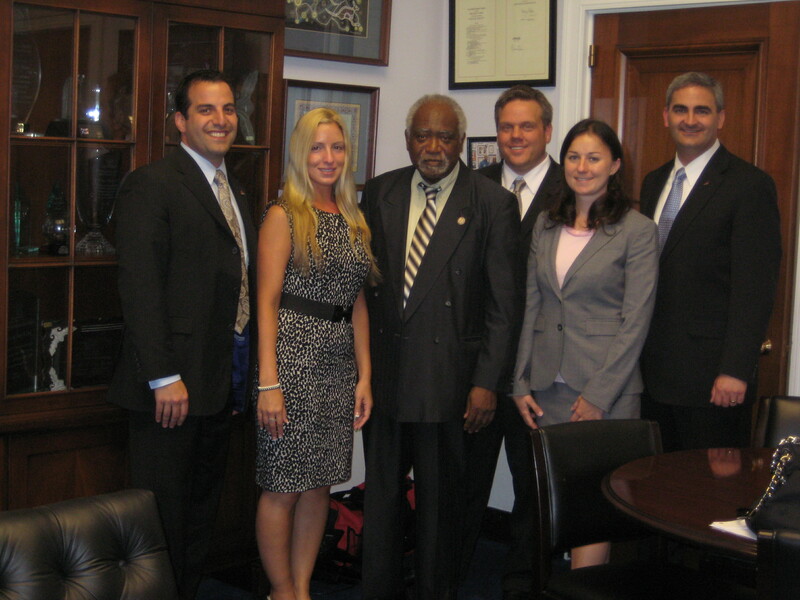 More than 100 appraisers from around the country descend upon Capitol Hill to meet with their Congressman and Senators regarding the issues of Valuation of high performance properties and the use of hypothetical, “as-completed” values, when assessing the collateral of residential land acquisition, development and construction (AD&C) loans. The ICAP members asked their Senators to co-sponsor the Sensible Accounting to Value Energy Act of 2011 (SAVE Act) which aims to ensure that energy costs are included in the underwriting process. The SAVE Act define such appraisal assignments as “complex”, which would require the use of competent appraisers, and help ensure that appraisers have access to building information (such as plans, specs, and energy ratings) to analyze the effects of such improvements. Additionally, the ICAP members urged their members of the House of Representatives to oppose H.R. 1755, (as introduced). H.R. 1755 directs the banking regulators to rewrite the banking and appraisal guidelines to require use of hypothetical, “as-completed” values, when assessing the collateral of residential AD&C loans they intend to fund to completion; moreover, H.R. 1755 prohibits the consideration of any distressed sale, such as a foreclosure or short sale, as a comparable sale by an appraiser. It was their stance that this would establish a dangerous precedent of legislating the appraisal process. 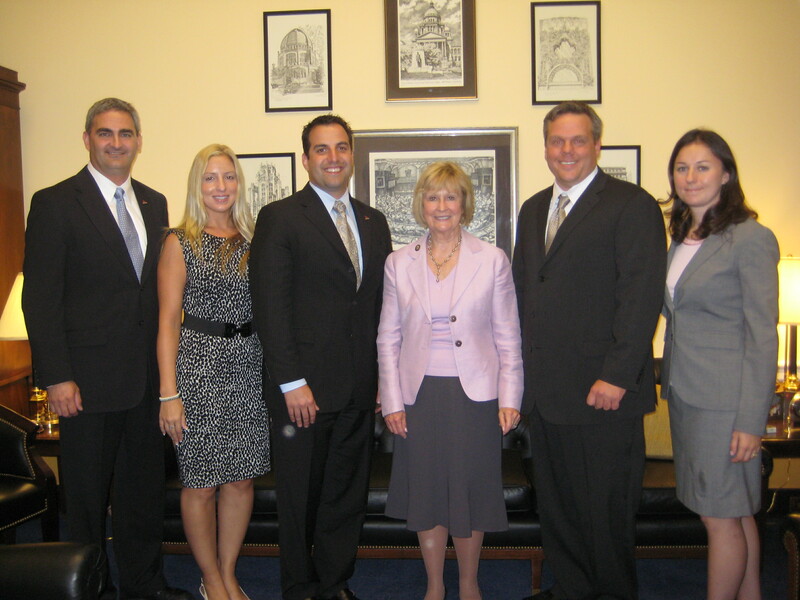 The ICAP members indicated to their members of the House of Representatives that they would support H.R. 1755 if the appraisal provisions were removed. 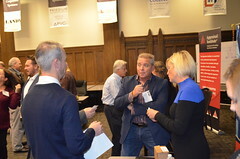 In addition, the participants shared ideas through a series of roundtable discussions about the appraisal profession. 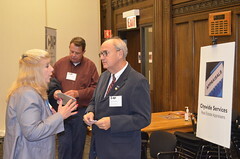 The Leadership Development & Advisory Council gave the Illinois appraisers a chance to positively affect the appraisal industry, network with other appraisers and allowed them to help set a encouraging the course for the future of the profession. 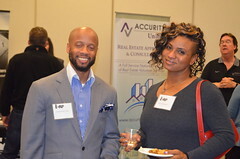 hotel was a huge success, with 106 appraisers in attendance. The seminar was kicked off by President Sharon Bagby. Board members in attendance were introduced and the ICAP members were thanked for their membership and contributions. 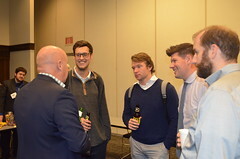 Four presenters were on the seminar agenda. The first presenter of the morning session was Scott Dibiasio, Manager of State and Industry Affairs of the Appraisal Institute in the Washington D.C. office. Mr. Dibiasio’s job description with the Appraisal Institute includes monitoring real estate appraisal legislation and lobbying on behalf of real estate appraisers. Dibiasio presented a summary of current and pending federal and State legislation impacting real estate appraisers. The presentation was frank and honest and raised several challenging issues the appraisal profession will be facing in the future. also is a technological guru and contributor to the quarterly periodical Valuationmagazine. 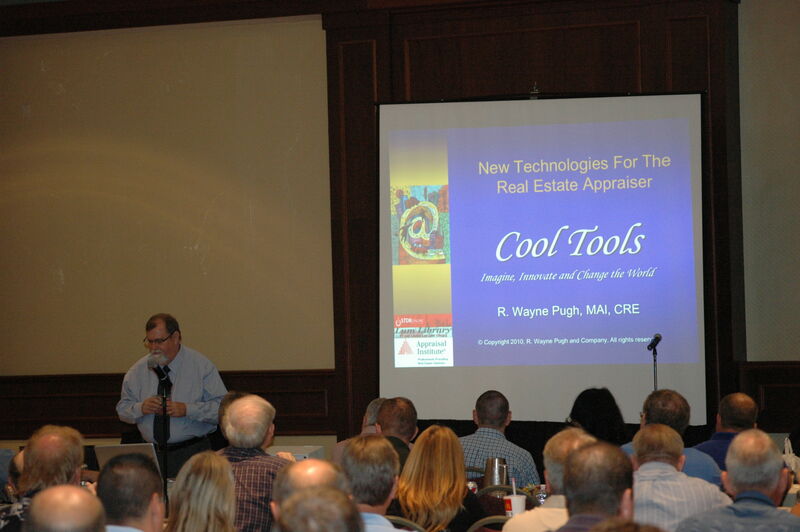 He writes a column called “cool tools” which focuses on technology for real estate appraisers. 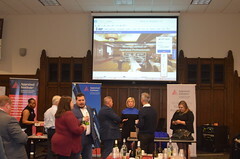 Mr. Pugh’s presentation was titled “Cool Tools – Technology for Real Estate Appraisers” and was a plethora of links, apps, and other gadgets for real estate appraisers. 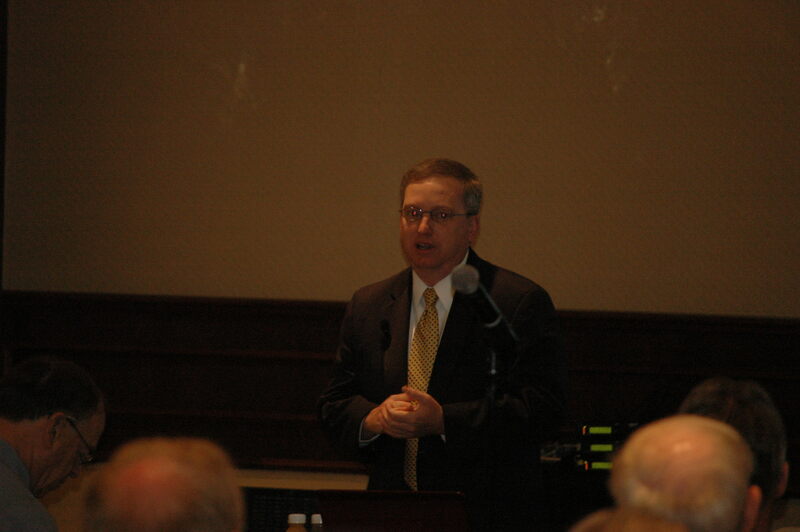 The afternoon session included presentations by Mr. Charlie Franklin and Mr. Brain Weaver. Mr. Franklin is an attorney with Belongia, Shaprio and Franklin. He represents real estate appraisers in litigation and disciplinary matters. 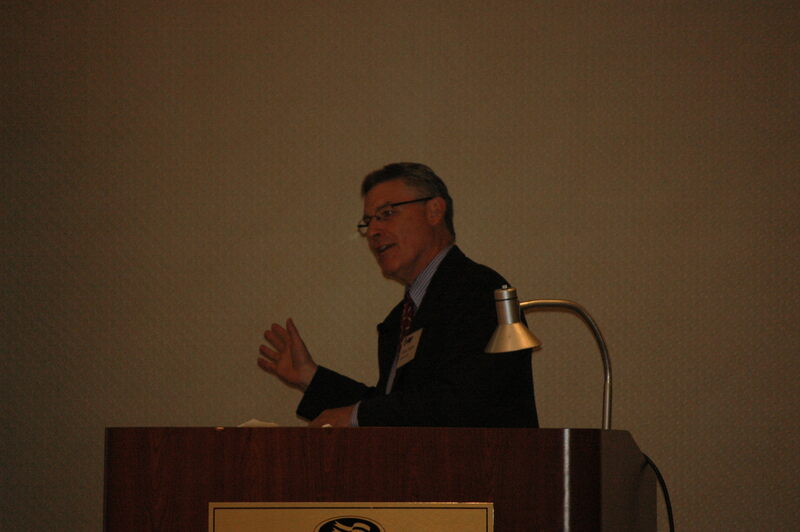 Mr. Franklin’s presentation was titled “Limiting an Appraiser’s Liability – Do’s Do’nts and Things In Between”. 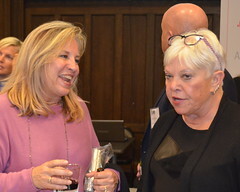 The presentation focused on the liability real estate appraisers face in their everyday practice and offered ways to minimize risk. Although the discussion made some attendees squirm, real estate appraisers need to be aware of the issues raised in the presentation. 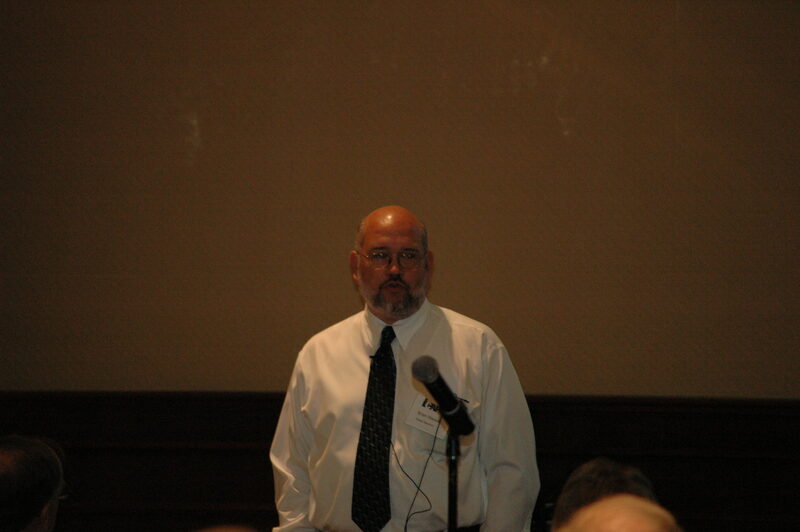 The seminar ended with a presentation from Brian Weaver, Appraisal Coordinator with the IDFPR. Mr. Weaver discussed current topics of the Appraisal Division and important matters concerning Illinois licensed real estate appraisers. 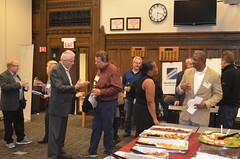 Mr. Weaver entertained the audience with his humor and presentational skills but emphasized important points for Illinois real estate appraisers. 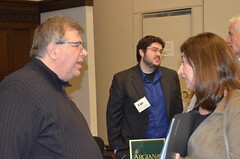 Everyone in attendance seemed to enjoy the day and found the seminar to beneficial to their appraisal practice. As is customary of ICAP seminars, attendees were provided breakfast, lunch and afternoon treats. Attendance prizes were also given. 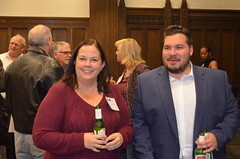 Congratulations to the attendance prize winners Ernest Moody and Michele Stroot. The next ICAP seminar will be August 1st in Lisle followed by the Godfrey seminar on August 12th. As a reminder, ICAP seminars qualify for 14 hours of CE if you attend a combination of Springfield/Lisle and Godfrey. 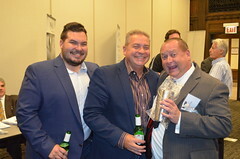 ICAP’s Lisle Seminar includes an exhibitor showcase which will feature a morning exhibitor hour (7:30 AM to 8:30 AM) and an afternoon exhibitor hour (12:00 P.M. to 1:00 PM). In addition, there will be crowd raffles and giveaways.